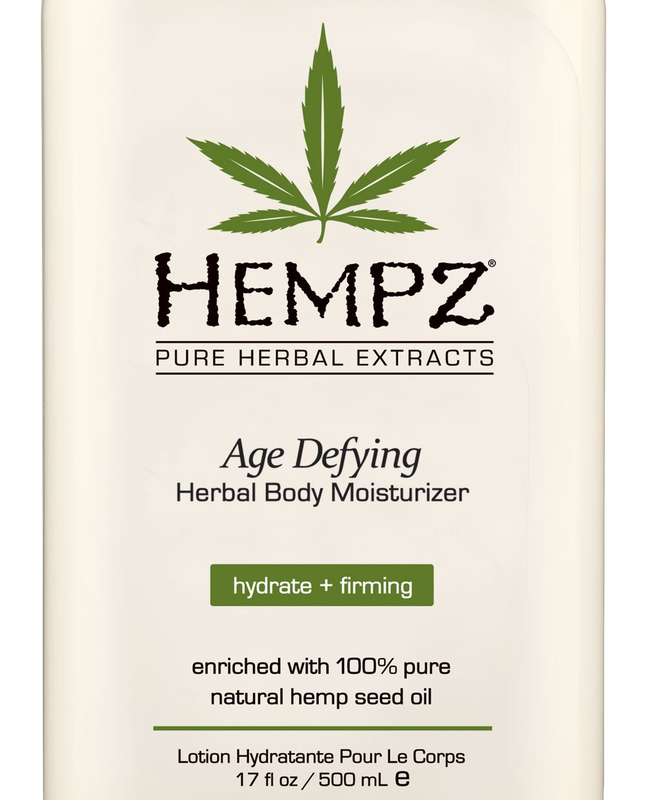 Enriched with 100% Natural Hemp Seed Oil, the Age Defying range by Hempz leaves skin feeling smooth and soft. Natural Herbal Extracts and powerful antioxidants deliver anti-inflammatory and ant-ageing properties to all skin types whilst counteracting environmental factors that produce dry skin. Ingredients include Shea Butter, Ginseng, Caffeine, Algae Extract and Glycolic Acid – helping to reduce the appearance of fine lines and wrinkles. Hempz products are 100% vegan, paraben free, gluten free and cruelty free. Join our team of product testers email the editor to find out more.